We love to explore and what better than a four legged friend to keep us company. 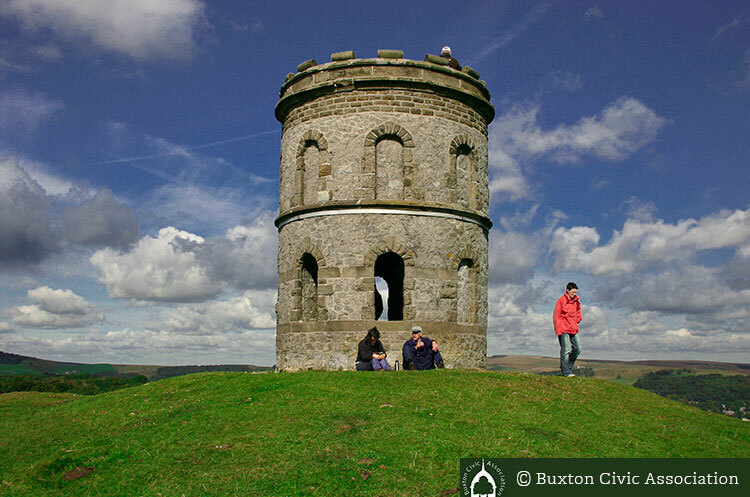 Our regular dog walkers keep the Buxton Civic Association woodlands and walks clean. 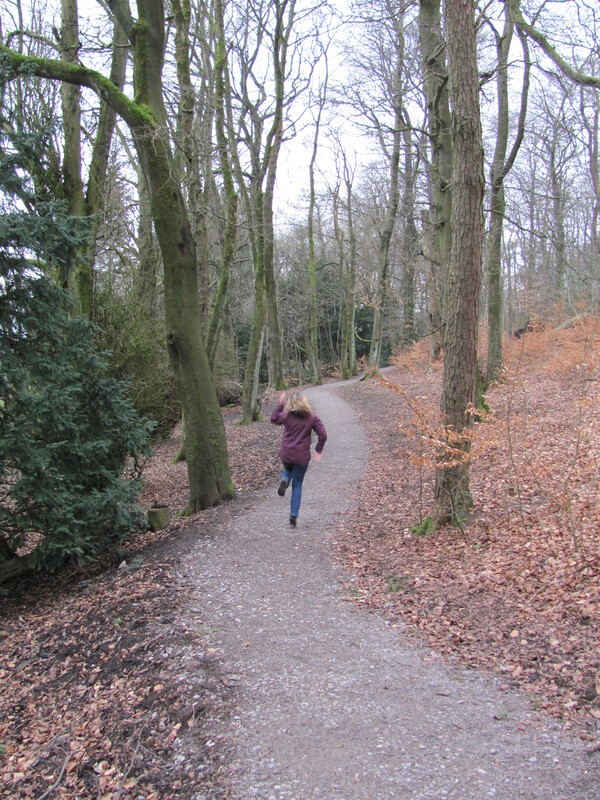 Litter bins are provided to keep our land a pleasant place that we can all share. Thank you for continuing to pick up your litter and fill up our bins. Ever wondered what your walk looks like from a Dogs perspective? 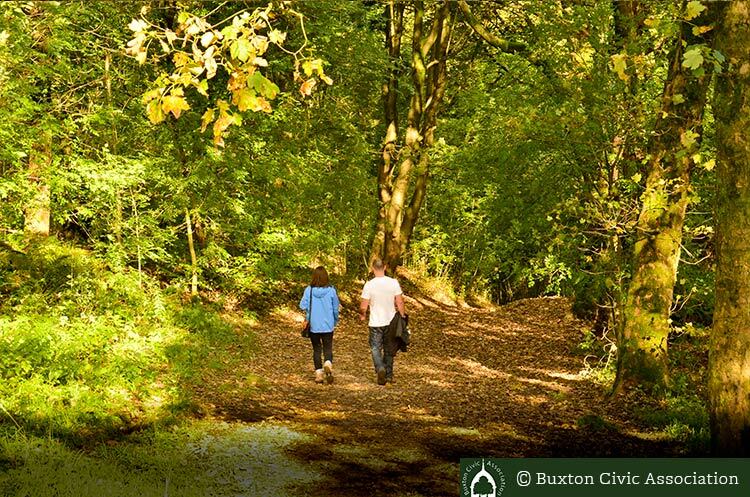 We love to know that you are walking and exploring the BCA woodlands. 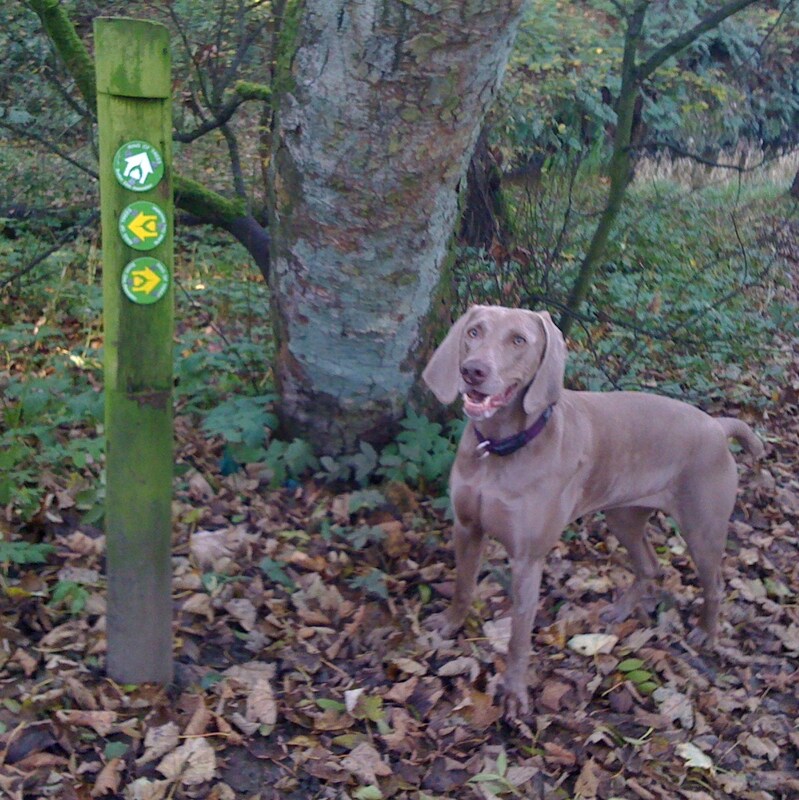 Send your images in for BCA to update the dog walkers gallery?